My son about lost his mind yesterday whenUniversal Pictures and Illumination Entertainment released a trailer for Despicable Me 2. The first movie, the worldwide blockbuster Despicable Me, delighted audiences around the globe in 2010, grossing more than $540 million and becoming the 10th-biggest animated motion picture in U.S. history. 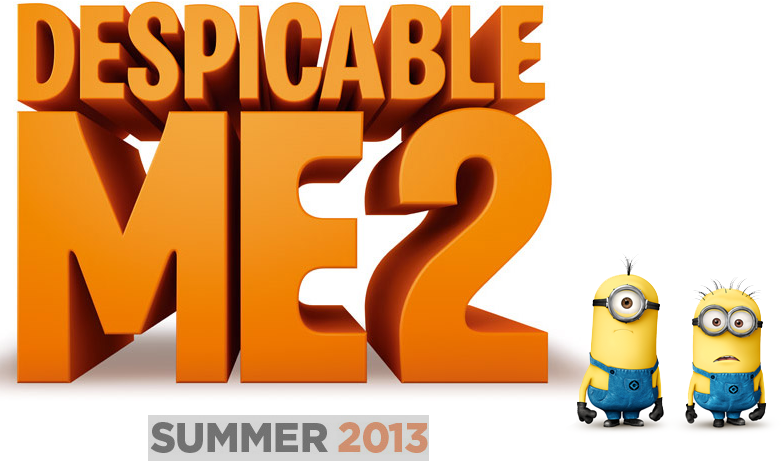 In Summer 2013, get ready for more minion madness in Despicable Me 2. Chris Meledandri and his acclaimed filmmaking team create an all-new comedy animated adventure featuring the return of Gru (Steve Carell), the girls, the unpredictably hilarious minions and a host of new and outrageously funny characters. 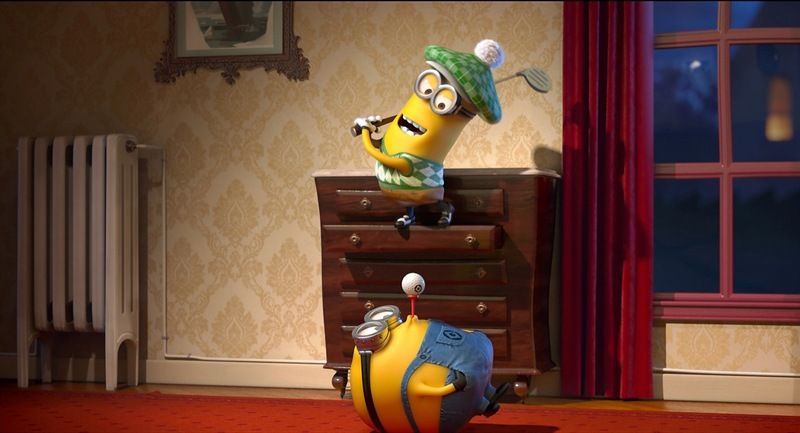 Check out the trailer below and then go follow Despicable Me 2 on Twitter for updates right up until the release in the summer of 2013. The movie stars the voice talents of Steve Carrell, Al Pacino, Russell Brand and Kristen Wiig. 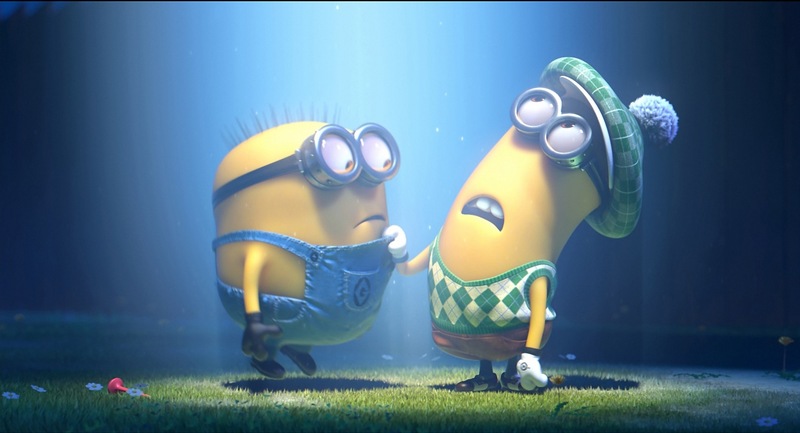 This entry was posted in Kids, Movies, Trailers and tagged Al Pacino, Despicable Me 2, Kristen Wiig, minions, Russell Brand, Steve Carrell, Trailer, Universal pictures. Bookmark the permalink.